On August 1, 2014, we will be discontinuing support for the Halo Waypoint mobile apps (including the ATLAS features) on Windows Phone, iOS, and Android. It is a difficult decision to end support for any element of the Halo franchise, but doing so allows us to apply the people and resources used on those legacy items to focus on future Halo projects, including of course, Halo for Xbox One. 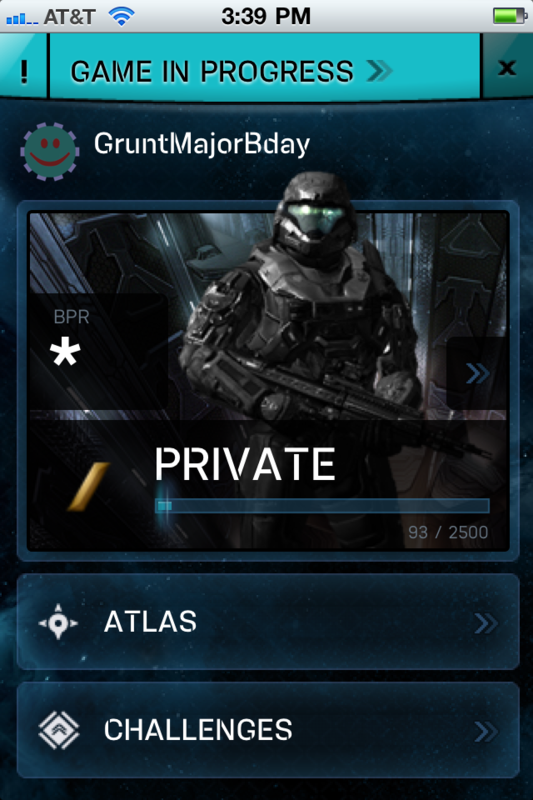 We are grateful to those of you who found the Halo Waypoint mobile app useful - you helped make our products better! Notice: This app is for Halo: Reach. 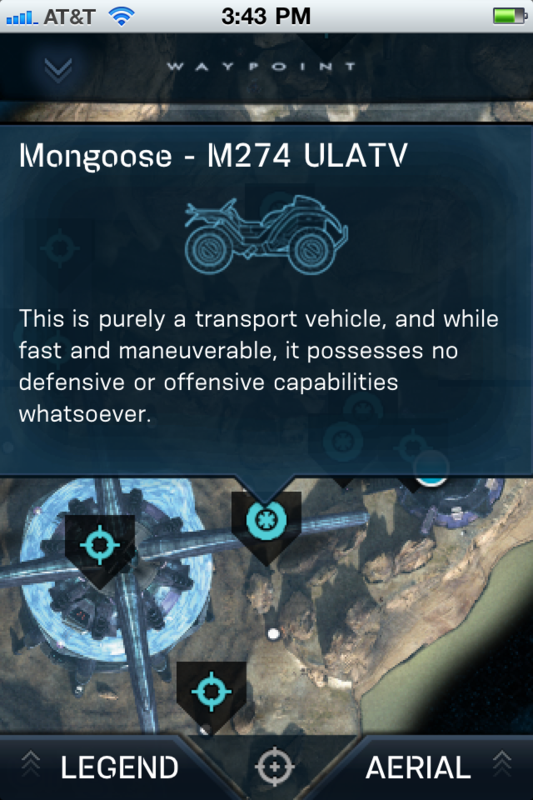 If you’re looking for Halo 4, try the Halo 4 Stats App at http://app.halowaypoint.com. 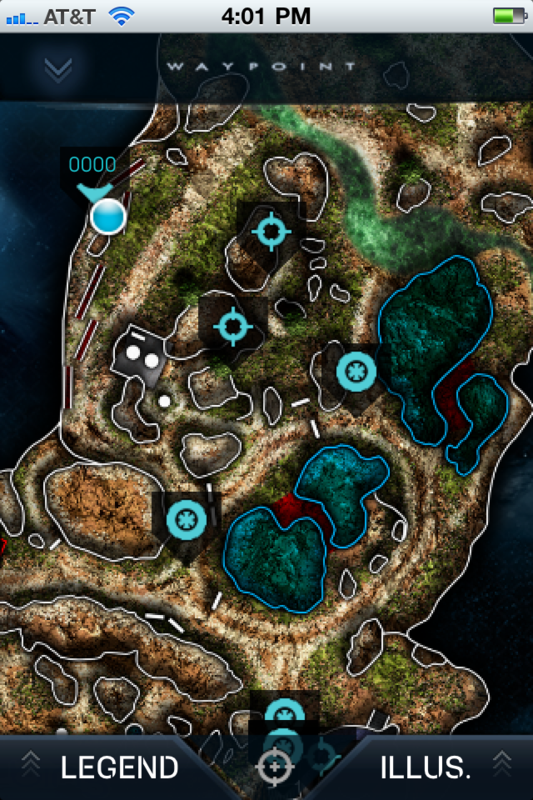 Halo Waypoint is the official app for all things Halo: Reach on your iPhone or iPad! Waypoint features ATLAS, the official multiplayer companion for Halo: Reach. Check out overhead views of multiplayer and firefight maps, as well as beautifully illustrated versions from Brady Games. The maps show weapon and vehicle locations, and you can get near real-time position and score information for Multiplayer games, for you and your team. With Halo Waypoint, you have direct access to your Waypoint Career progress, all of your Halo: Reach stats, including game history, campaign progress and stats by weapons and enemies. You can stay in contact with your Halo friends on Xbox LIVE no matter where you are. 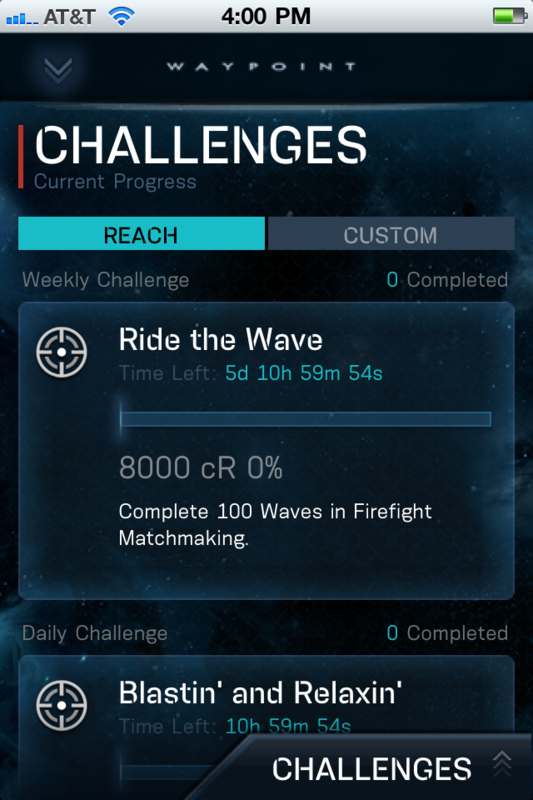 Invite your friends to compete in Halo: Reach by creating Custom Challenges, which let you pick a game type, a goal (like Kills or Headshots), a time limit and an amount. Then you can invite friends to see who can beat the goal in time. Wherever you are, whatever you’re doing—you, access Halo at any time, through Halo Waypoint for your iPhone or iPad. -ATLAS automatically follows you between games. No interaction with your device required! 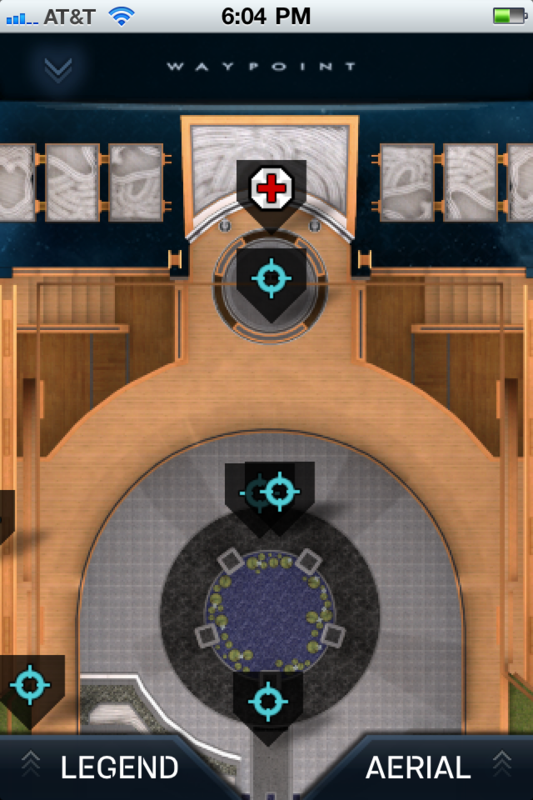 -Icons on the map now reflect the weapon or vehicle at that location. -Clarification: ATLAS purchase includes access to all game maps. -Clarification: Buy ATLAS once and get access to it on all iOS devices that use the same Apple ID. You may need to re-purchase the in app purchase to enable ATLAS. You will not be charged a second time.